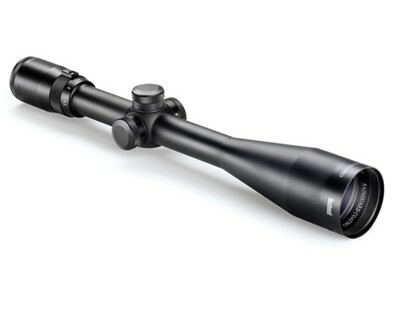 We are the Canadian Source for airguns, pellets, scopes and shooting accessories. We are also the premier Canadian store for custom airgun parts & accessories as well as Crosman parts and repair services. Please read the text below in yellow type to be sure you understand order and payment processing issues which may affect you. 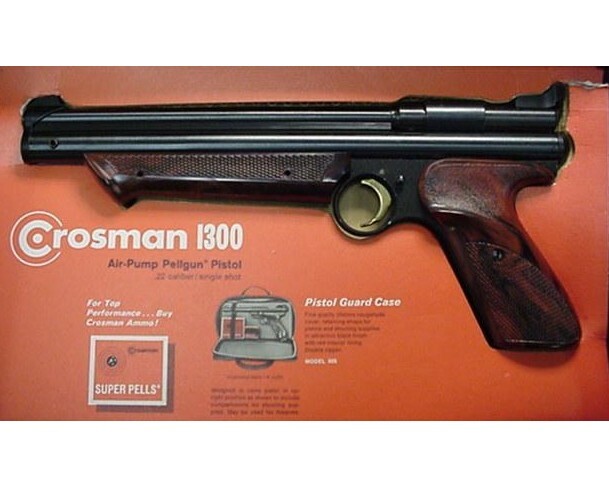 Crosman airgun products that are no longer available from common retailers are our specialty. Models such as the Crosman 2240 pistol and Benjamin EB22 Pistol are in stock in our Canadian warehouse. The items in the webstore are IN STOCK. Occasionally we miss pulling an item offline when it is out of stock, but generally if the item is listed in the store- it is on the shelf and ready to ship. 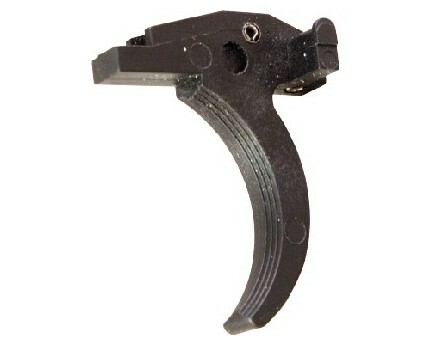 ScopesAndAmmo.com is oriented at the airgunning community. For any other questions- please check the Information Box to the left of this line on the screen. NO OTHER COUNTRIES ARE SERVICED. Also, please note that the only forms of payment we currently accept are Interac Electronic Money Transfer (EMT), Money Order (Canadian drawn), or Visa, Mastercard, Discovery. NO PayPal payments are accepted. Have a great shopping experience.